With this product, you earn 147 loyalty points. 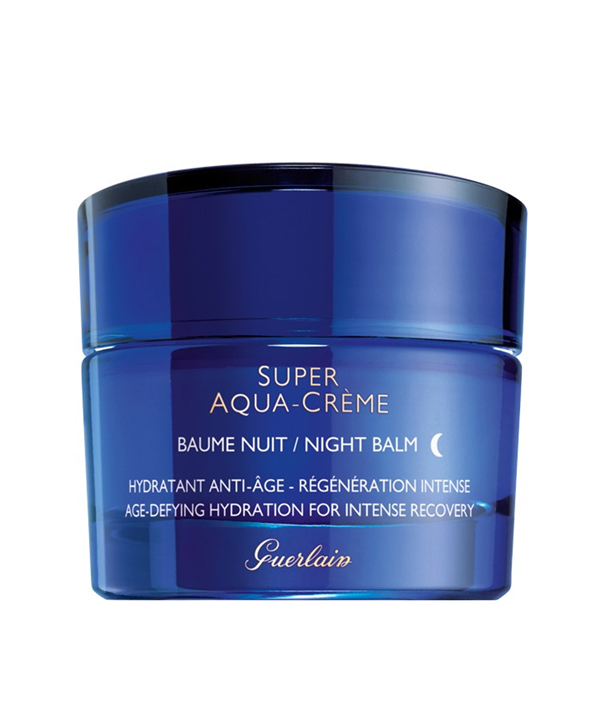 Apply Super Aqua-Creme Night Balm in the evening on the face and neck after Super Aqua-Serum. Apply two dabs of Super Aqua-Creme Night Balm. Spread the cream with smoothing movements on face.